Hike it Baby Ann Arbor serves Washtenaw County, including the cities of Ypsilanti, Saline, Dexter, and Chelsea. 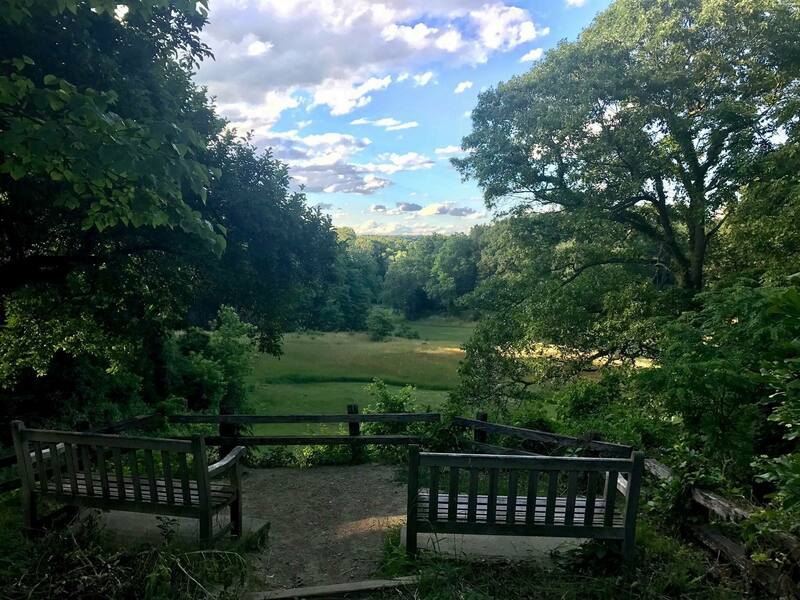 We love exploring the 160 parks in the city limits, but also various parks and preserves throughout the county. 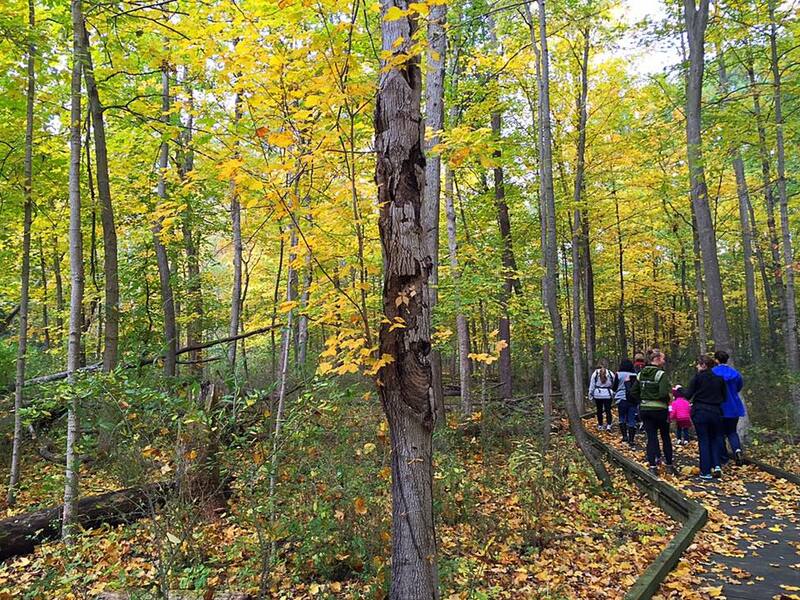 Southeast Michigan may not have summits to climb, but you’ll find plenty of nature here! 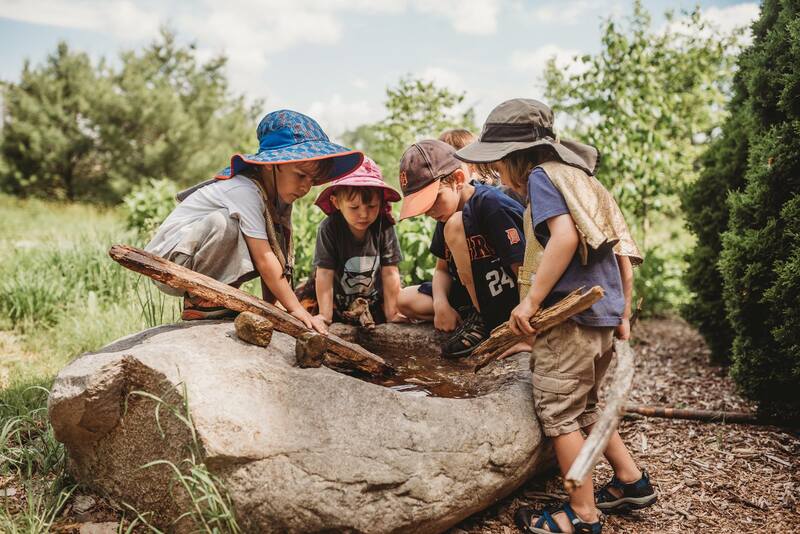 With Hike it Baby Ann Arbor, you’ll find a mixture of toddler hikes, park and plays, trail hikes, stroller-friendly hikes, and seasonal special events. Don’t be surprised if you also see Bike it Baby or Jog it Baby event on the calendar, as well! There is no “bad” hike idea and we encourage EVERYONE to host! 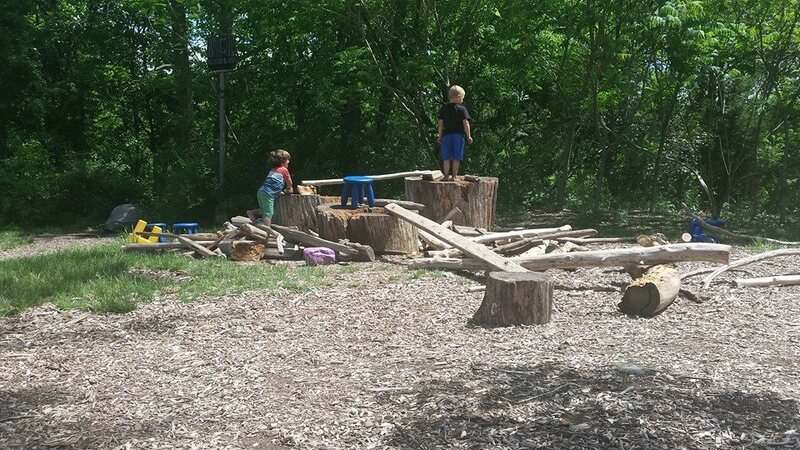 We host weekday events and weekend events for families of all ages and stages of children. We will hike rain, snow, or shine all year around, but always want to keep our hikers safe during inclement weather or extreme temperatures. 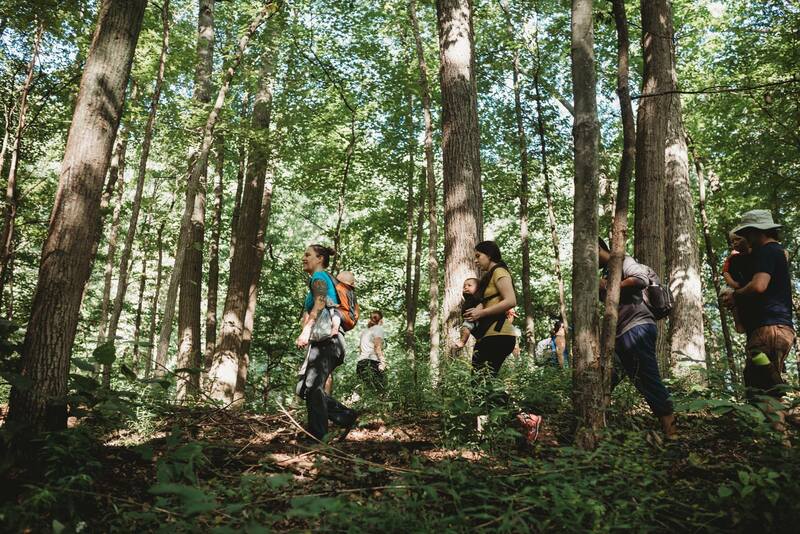 Even if you don’t plan on hiking with us (though, we hope you will! 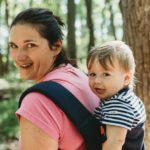 ), we encourage you to join our Facebook group for helpful articles, tips, and suggestions, for getting you and your family outside. 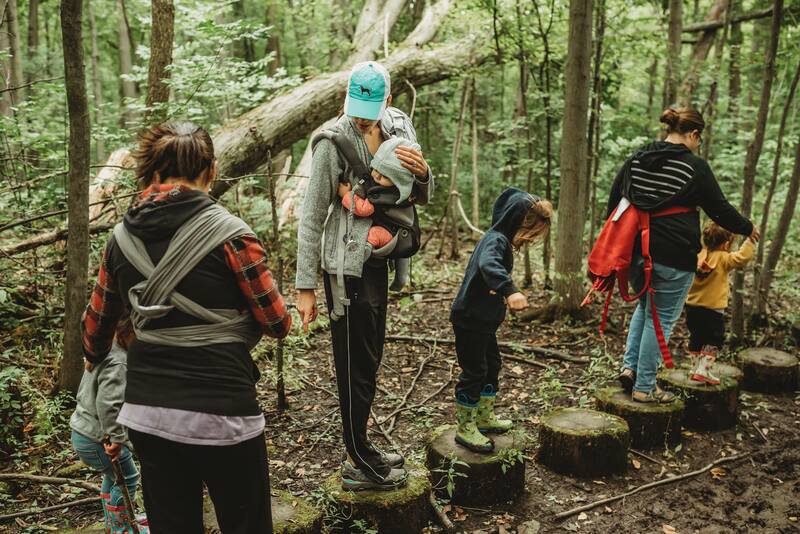 In fact, our Hike it Baby Ann Arbor Facebook group was voted one of the best parent resource groups in Ann Arbor by Ann Arbor Family Magazine. Feeling nervous about joining us? Don’t be! We are a fun, non-judgmental, and inclusive group. Our goal is to always make you feel welcome, whether you are a seasoned hiker or just stepping out on the trail for the first time. 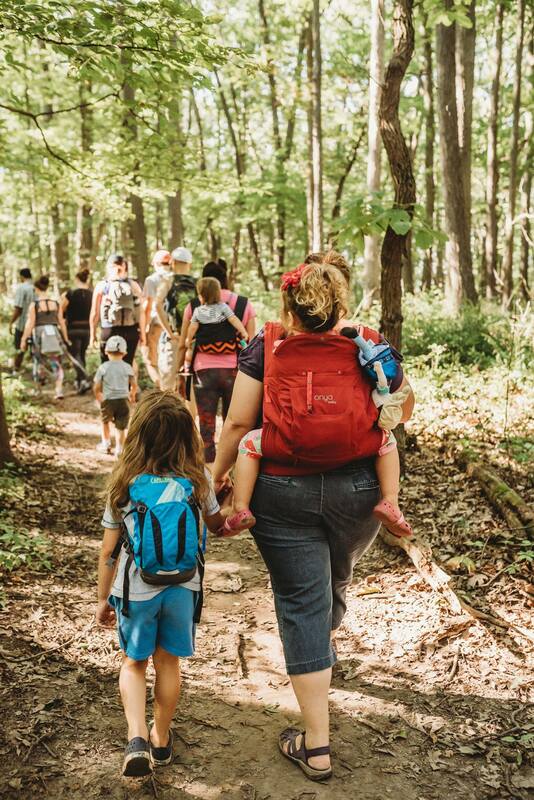 Find a friend, bring a friend, and meet new people with Hike it Baby Ann Arbor! 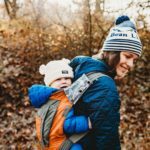 Parenthood is an adventure. Bring it outside!